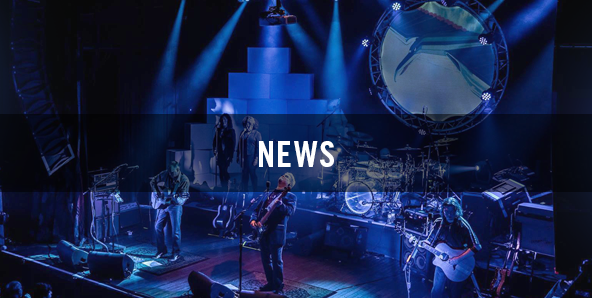 WISH YOU WERE HERE celebrates its 24th Anniversary as one of America's most popular Pink Floyd tribute acts, combining Sight and Sound to capture the mood, emotions, and intensity of a Floydian theatrical concert experience. 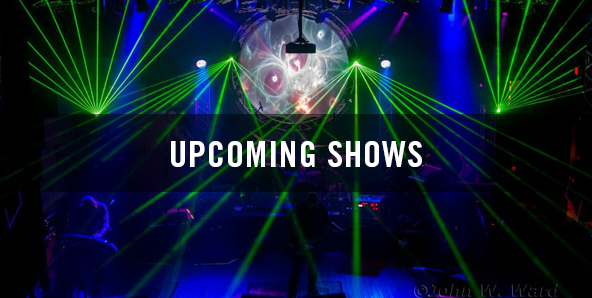 The 9-piece band authentically recreates music from the entire Pink Floyd canon, including classic favorites from Dark Side Of The Moon, Wish You Were Here, Animals and The Wall, along with show-stopping deep tracks for the true Floyd fanatics - featuring a spectacular multi-media stage production with moving lights and lasers, vintage videos, flying inflatables, sound effects, Wall bricks and more. 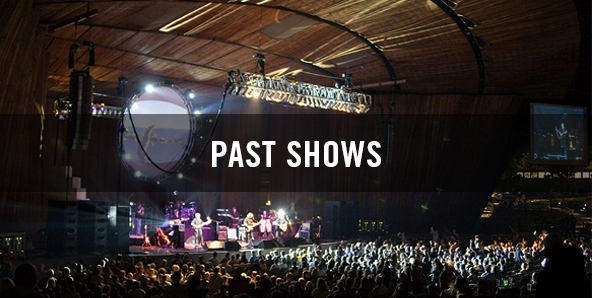 Originally debuting as Harvest Pink Floyd Revue in 1987, the band is one of the longest continually-performing Pink Floyd tribute acts in the world, with an unparalleled history of sold-out concerts, record-breaking festival events and celebrated theater productions throughout Midwest America.